Science is the intellectual and systematic study of the physical and natural world based on facts determined through experimentation and observation. Faith, on the other hand, is the absolute belief in something based on spiritual apprehension rather than proof. What usually puts the two concepts at odds is when skeptics demand scientific proof for something a devoted flock believes is true based solely on their faith in it. It would seem an act of folly then for Michelle Whitedove – a celebrity psychic whose resume suggests she has an ability to actively communicate with the Angel Kingdom – to agree to a scientific test of her supernatural abilities while being filmed on TV under strict guidelines set out by the FCC to guarantee authenticity. But that request didn’t phase Whitedove; in fact, it only motivated her to show the world that the woman called “America’s #1 Psychic” by Lifetime TV is everything she says she is. Whitedove has been passing the litmus test of believability since the early age of eight when she first discovered she was gifted with unique abilities. A near death experience – one in which Whitedove says she visited heaven but was returned through the divine will of God, the 12 Elders and the Angel Kingdom – proved to be the transformative moment in her life, even though she was uncharacteristically quiet about it at the time. Despite the trauma involved in the accident Whitedove said the experience helped galvanize her understanding of the gift she was given, setting her on course for fame and fortune and the ongoing promotion of her talents through books, media appearances and the odd documentary. Those talents include having the rare combination of being clairvoyant (clear seeing), clairaudient (clear hearing), clairsentient (psychic sense of smelling, tasting and feeling), an empath (taking on the sensations of the physical and emotional states of being) and a spirit medium who occasionally chats with Angels. One area where Whitedove has been extremely helpful is working in collaboration with willing police forces to assist in solving crimes. However, it’s not an area where the eternally upbeat ball of psychic energy prefers to focus her powers. In person is where Whitedove prefers to utilize her gifts, which she’ll be doing July 22nd at the Seneca Queen Street Theatre in Niagara Falls. The event – billed as A Spirited Afternoon – begins at noon and includes An Afternoon of Gallery Messages with Michelle Whitedove. What can fans expect from being in the presence of America’s #1 Psychic medium? For those members of the faithful flock of believers who can't be at the event, Whitedove has some advice on how people can tap into their own spiritual consciousness to promote self-healing. 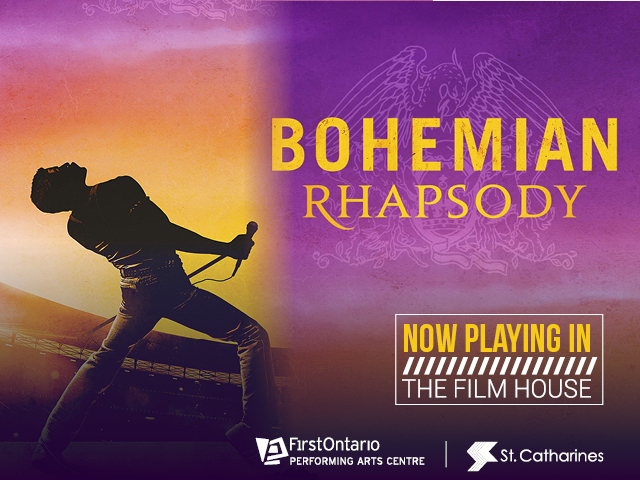 For tickets and information, visit senecaqueen.ca.